Dave MacLeod's book, 9 Out of 10 Climbers Make the Same Mistakes, was a thoroughly transformative book for my personal climbing and effectiveness as a climbing instructor and trainer. You can get the book direct from Dave's website here. Dig into the other valuable information on the site and check out all the other books, dvd's, etc., as there is a ton of instructive and inspirational content the Dave generously publishes. I made notes from 9 Out of 10 Climbers ... when I first got the book in 2012. Now, five years later, I decided to revisit my notes and rewrite them. 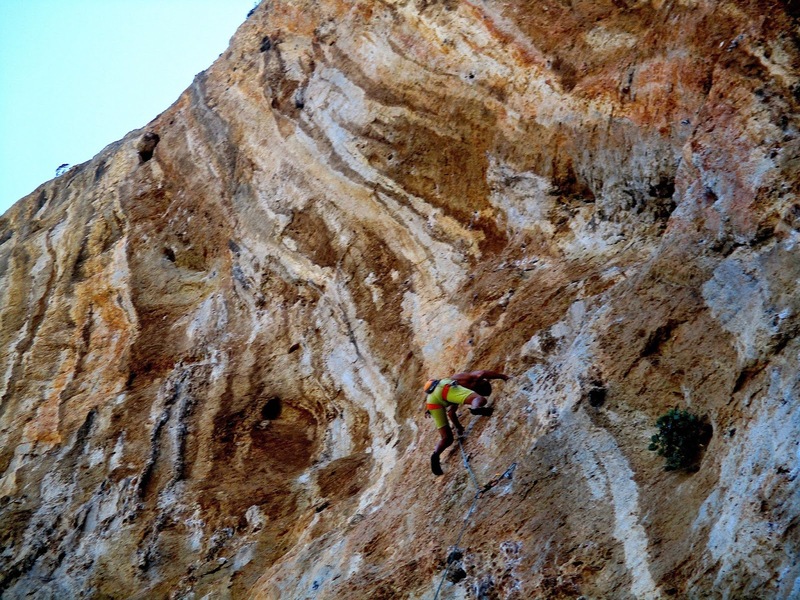 I believe that the principles and concepts in these notes will immediately transform your climbing. The notes are my interpretation of the book and all the things that apply to me first and foremost. You need to get Dave's book and have it in your library if you are a serious rock climber who wants to get the most out of your body and mind while devoting time and energy to climbing. So, download my notes and start incorporating some of the ideas in your own climbing. You will see immediate positive results. USE THIS LINK FOR YOUR FREE PDF DOWNLOAD!